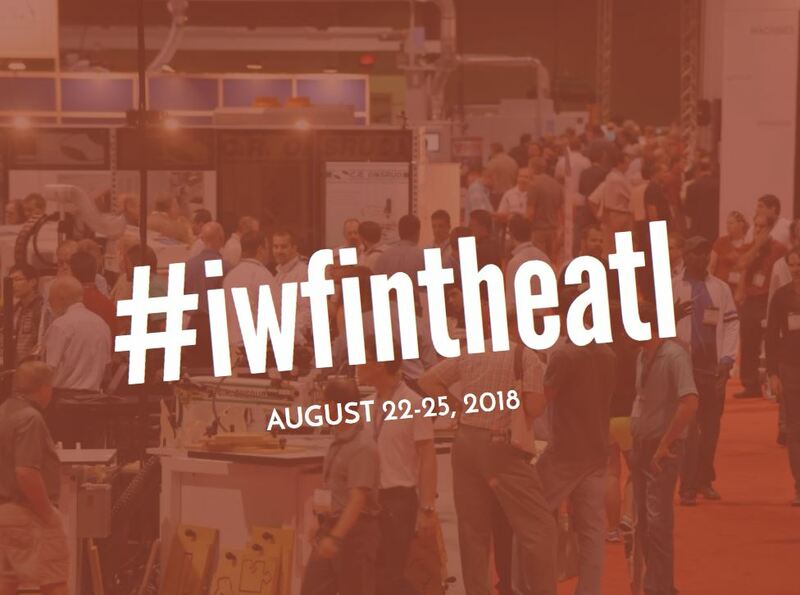 JB Cutting is excited to announce we will be displaying at IWF (The International Woodworking Fair) this year! Please visit us in booth 2763. 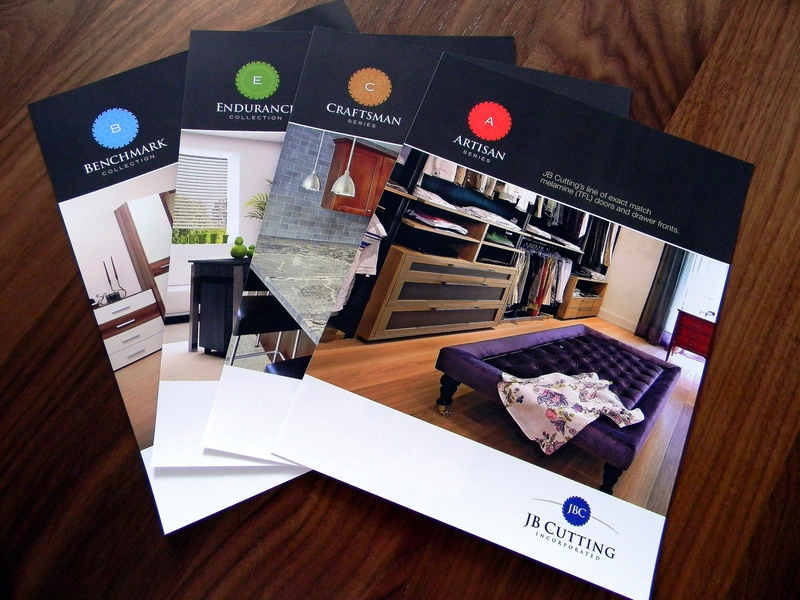 We will be featuring items from all of our product lines with the spotlight on our 5 Piece doors. New for 2018: glass insertion, matches to major TFL company’s new colors, and more super matte colors. 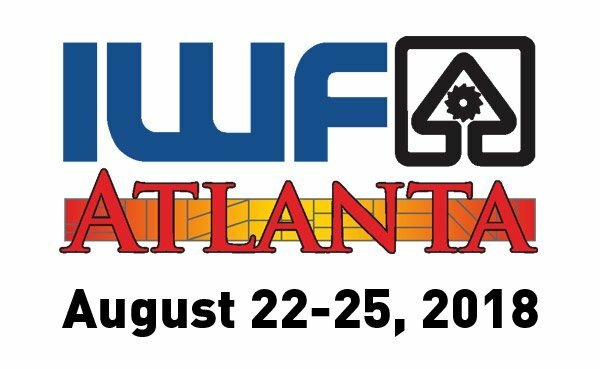 The show runs Wednesday through Saturday, August 22 – 25, 2018 at the Georgia World Congress Center in Atlanta, GA. Prior to the show, JBC is sponsoring The Woodworking Network Leadership Forum. A top-level conference aimed at executives from North America’s largest woodworking and/or most innovative companies. The goal is to examine business, technology, and material trends that will impact the design and production of cabinetry, furniture and interior millwork over the next decade. Presented by Closets & Organized Storage Magazine, the 2018 Closets Symposium is an all-day event dedicated to closet designers, builders, and garage businesses. 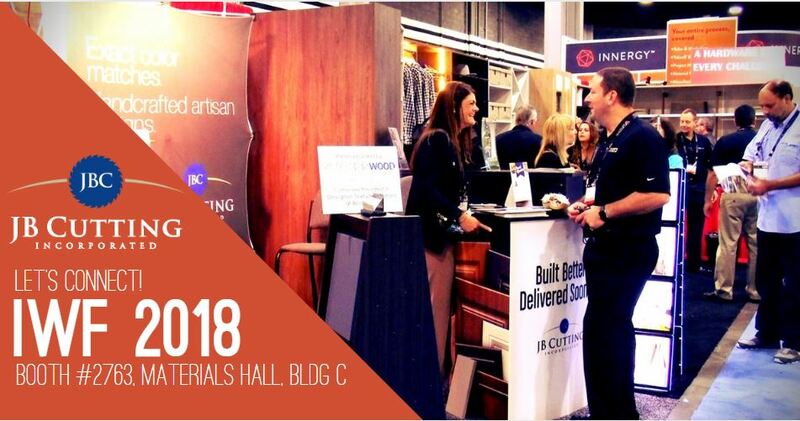 Speakers and panelists will discuss latest design, color, and material and hardware trends, business opportunities, and offer plenty of audience interaction. Topics will include everything from marketing to manufacturing to the latest industry trends. The Closets Symposium is a must for industry professionals to learn “What’s Next. Network with friends, co-workers, etc. Price includes light appetizers, beer & wine and entertainment. If you’d like to set up a meeting at our booth, please contact Debra Behring, dbehring@jbcutting.com or Christina Relyea, crelyea@jbcutting.com. Hope to see you there!